In response to the series of W.O. 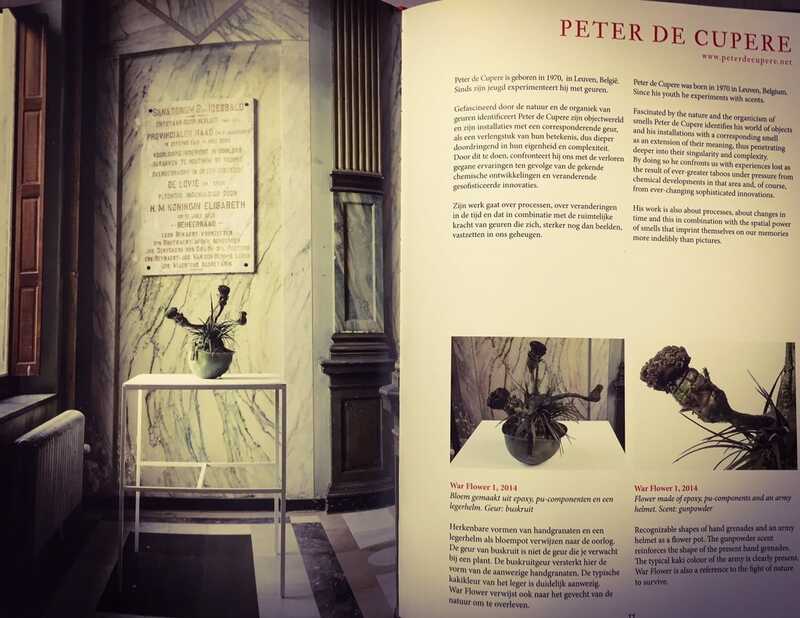 I memorial events in 2014 – 2018, artist Peter de Cupere curates and participates in the exhibition “The Smell of War”. 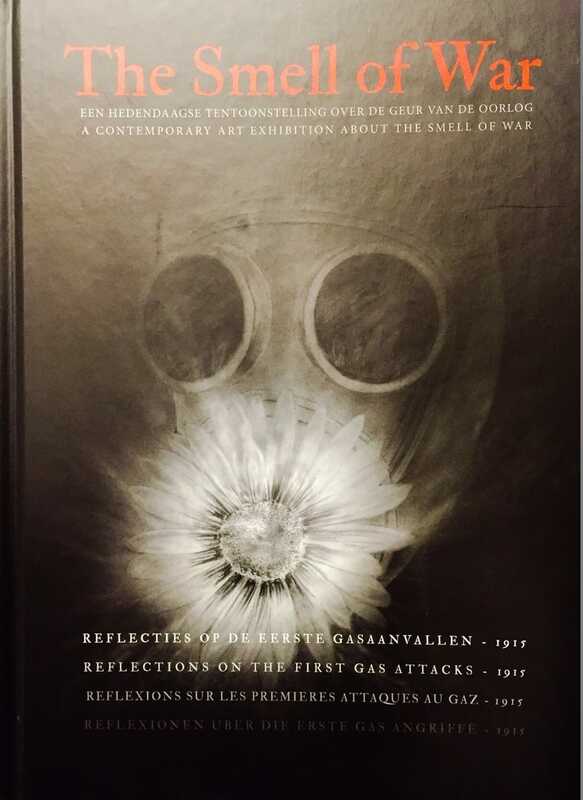 An exhibition that is wonderful, confrontational, sensitive and appeals to the imagination, with artists who all approach art via their nose. 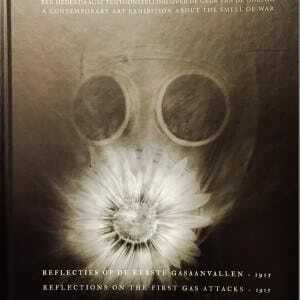 How smells transform images. Powerful! 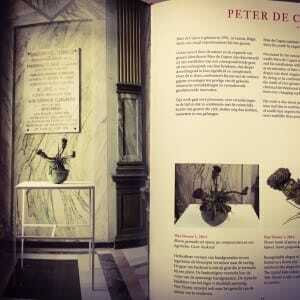 More works by Peter de Cupere? Find them here.